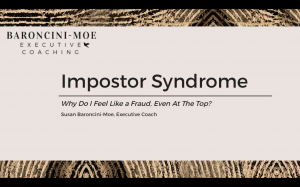 Impostor syndrome: one of the most stressful experiences in an executive’s life. 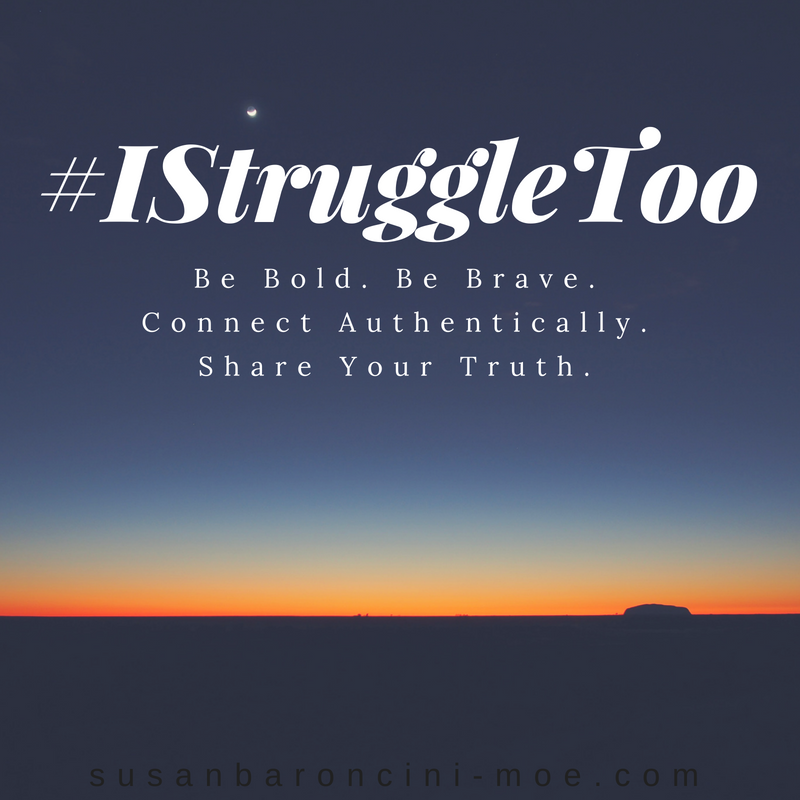 If you’ve ever felt like you don’t deserve your success or that you’re about to be found out any minute, you might have impostor syndrome. 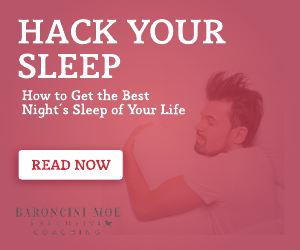 Don’t worry, you’re not alone – at least 40% of successful people suffer from it. 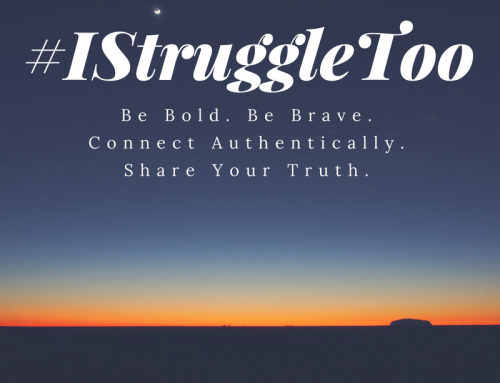 Want to learn more about impostor syndrome and how to cope with it? 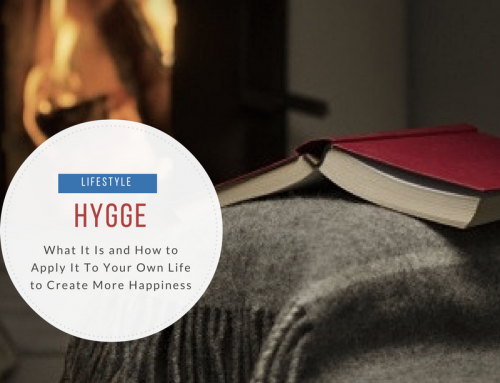 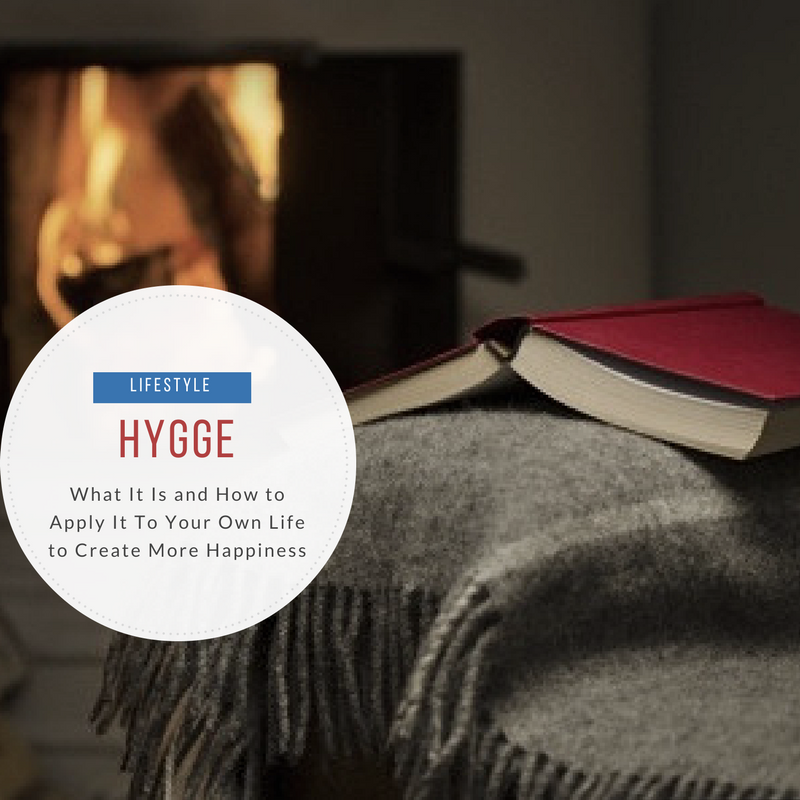 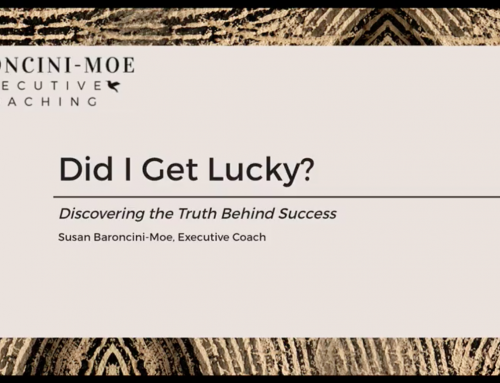 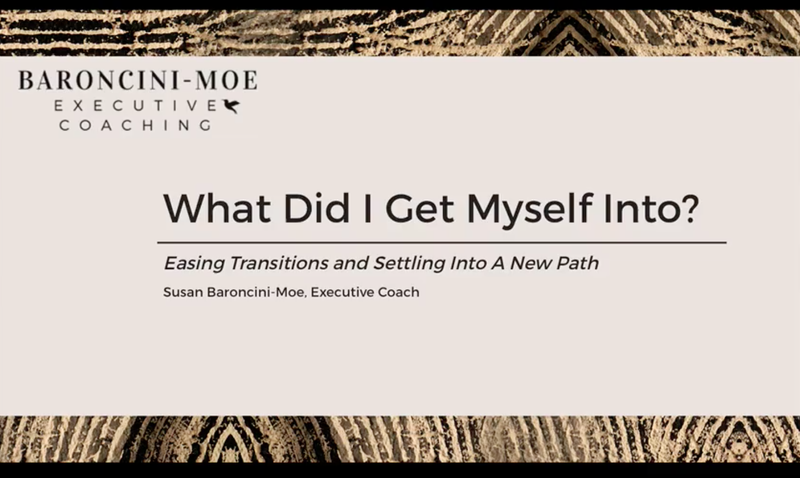 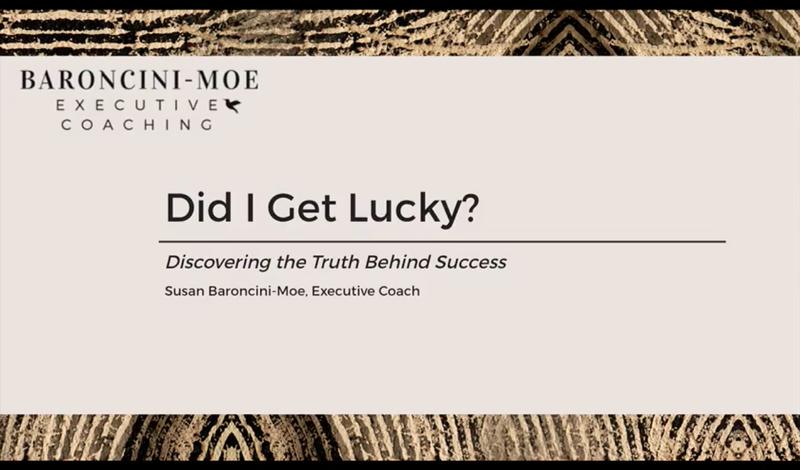 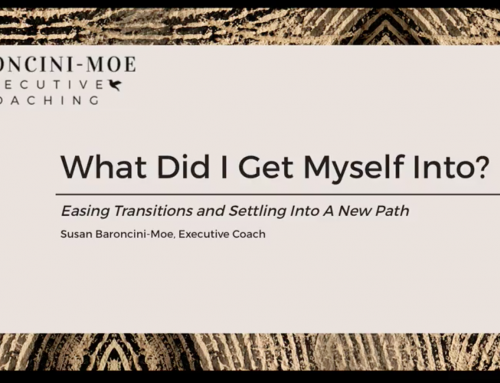 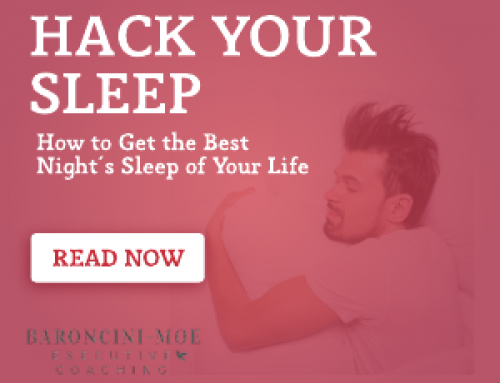 In this 45-minute program, presented by author and “deep dive” executive coach, Susan Baroncini-Moe, you’ll learn where impostor syndrome comes from, why it haunts you, even when you’re at the top of your field, and how to combat it with specific techniques and strategies.